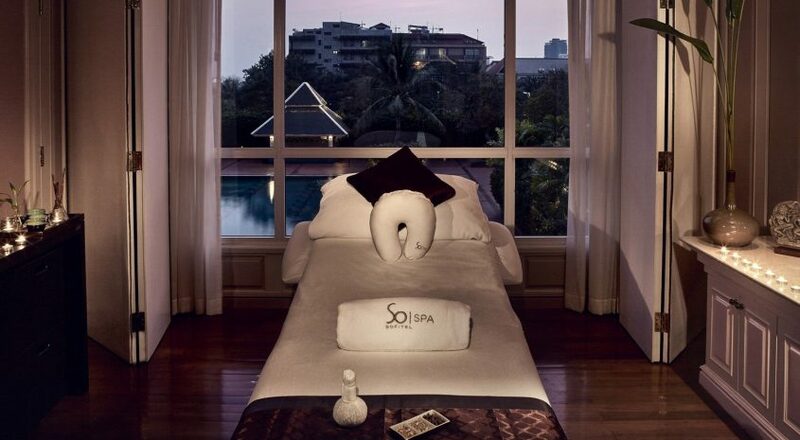 SoSPA by Sofitel Phnom Penh Phokeethra invites you to explore a new kind of spa experience with our Summer Spa Offer. With our 30 minute spa upgrade, indulge 60 minute and enjoy a 90 minutes spa treatment at just 80++ USD. Available for a limited time only! Embark upon one of our spa journeys that combine herbal and floral treatments with finely applied massage techniques with or without oils that will penetrate deep into your tired muscles and leave you supple and fresh. 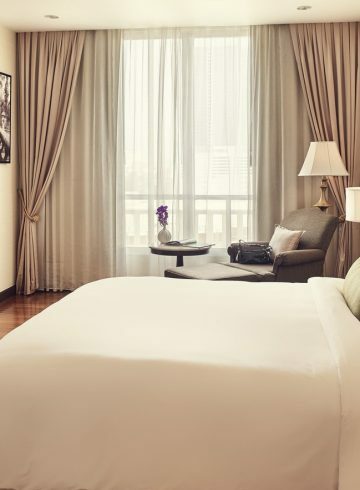 Take a moment to yourself and escape the bustling city of Phnom Penh.